Kodak Black has surprised his fans with a Valentine’s Day gift! 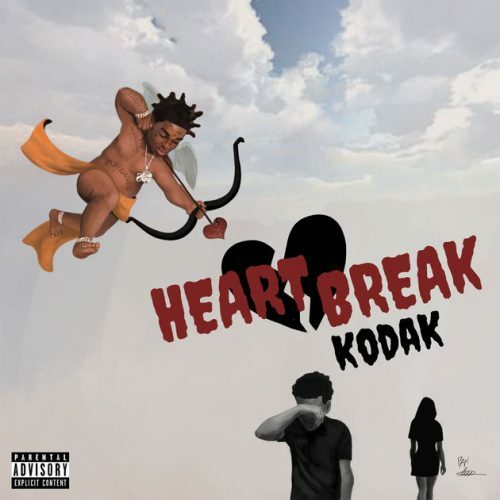 The rapper has released a brand new album titled Heart Break Kodak. It comes with 17 songs and guest appearances from Lil Wayne and Tory Lanez.